A Tennessee clerk is accused of tampering with lottery tickets and keeping the winning ones. 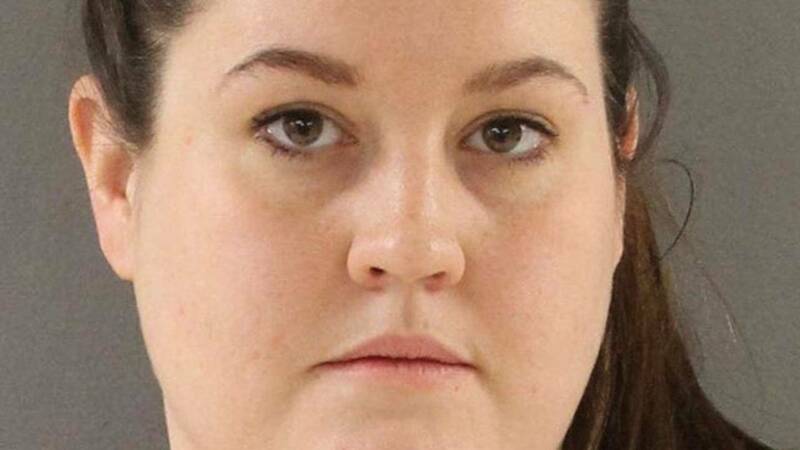 Delany Ann Schaffer, 27, has been charged with lottery sales fraud after she allegedly "slightly scratched" tickets at the store where she worked to see whether they had a prize and then sold the losing ones to customers, WATE reported. Schaffer allegedly kept winning tickets so she could claim the money herself. She came under suspicion after a customer reported the scratched tickets to a lottery inspector. Surveillance video showed Schaffer scratching at the tickets more than once, according to a report obtained by WATE. Schaffer, who was arrested Thursday, is being held on $10,000 bond at the Roger D. Wilson Detention Facility and has not yet entered a plea. She faces up to 15 years in prison if convicted.